Buhoma Lodge has spectacular and uninterrupted views of the Bwindi Impenetrable Forest National Park, home to the rare and elusive Mountain Gorilla. The original Buhoma Homestead has been completely renovated and offers top quality accommodation. 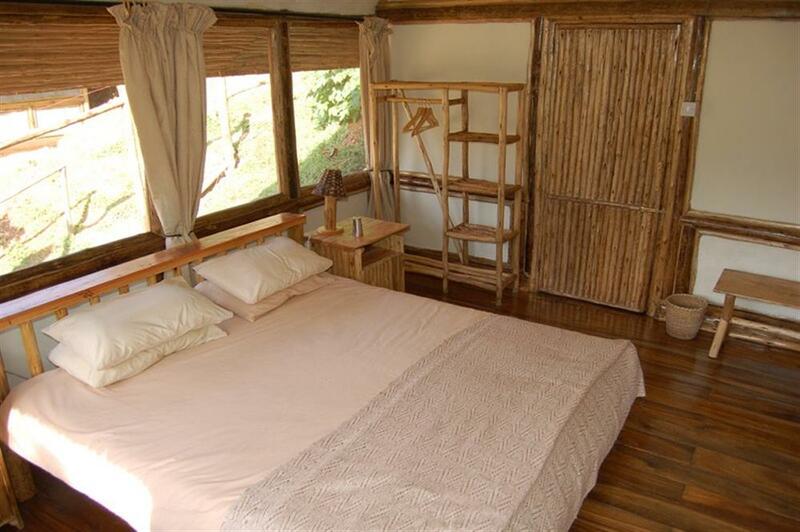 It is situated within the National Park, less than five minutes walk from the start of the gorilla trekking point. Accommodation is in eight, comfortable cottages which have been carefully built, each with its own private veranda allowing for wonderful views of the forest canopy. Inside the cottages are comfortable beds, an en suite bathroom with flushing toilet and a hot shower, and also some rooms with bath tubs. An elevated lounge area, complete with bar and dining facilities, offers a welcoming environment in which to relax around the fireplaces in the cool evenings. Activities at Buhoma Lodge include Mountain Gorilla tracking, with pre-purchased permits. 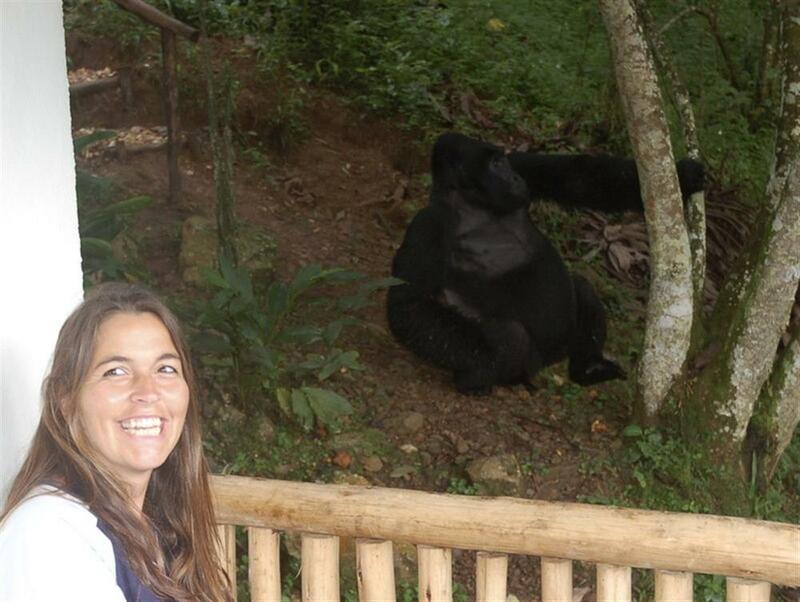 There are only 8 visitors per family of gorillas, spending up to one hour watching these rare creatures. Forest walks in the Bwindi Impenetrable Forest include walking through to the southern area known as Nkuringo, allowing you to enjoy this vast ancient tropical rain forest. Bird-watching around the lodge and walks in the forest with local qualified guides are great for keen birders. This forest area has recorded over 350 bird species. Of particular interest are the 23 species endemic to the Albertine Rift and at least 14 recorded nowhere else in Uganda.